Michael Bay's Transformers: Age of Extinction spent months in pre-production putting together a talented live-action cast, featuring names like Mark Wahlberg, Nicola Peltz, Stanley Tucci, Kelsey Grammer, T.J. Miller, and Sophia Myles, but now that the film is in post-production and finding stars to voice Auto-bots, the talent level has only grown. 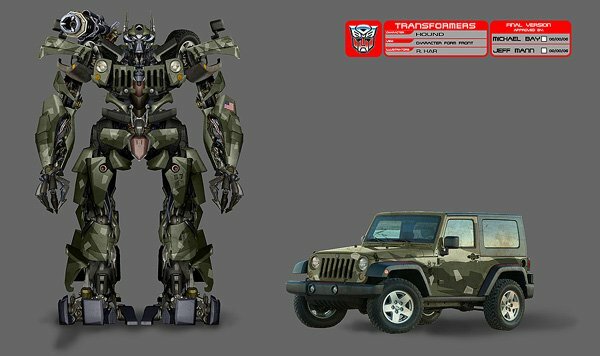 It's been officially announced John Goodman and Ken Watanabe have both signed deals to voice two new characters in the new Transformers sequel. I am pleased to welcome two gifted and versatile actors, John Goodman and Ken Watanabe, to the world of Transformers. And to reteam with Peter and Frank, who have brought Transformers characters alive from the beginning. 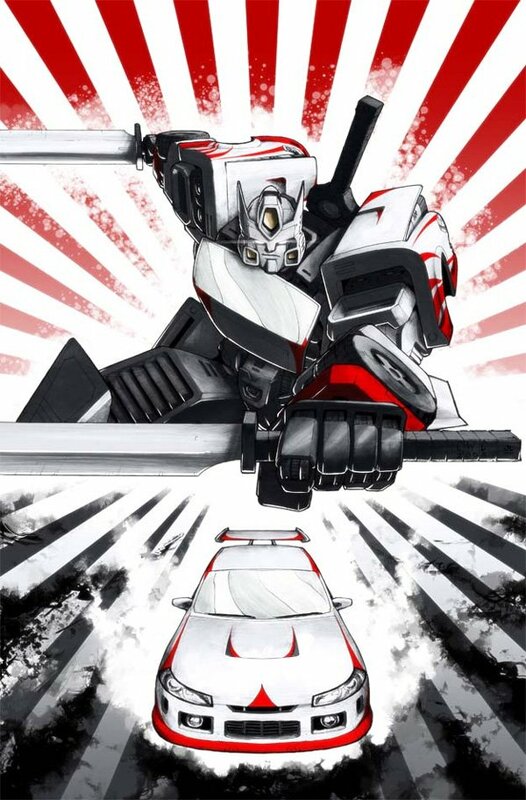 I’ve been fortunate to work with some of the best voice talent in the business, and together we will introduce several exciting new robots to fans of the franchise around the world." The official press release also notes that John DiMaggio (Crosshairs), Mark Ryan (Lockdown), Robert Foxworth (Ratchet) and Reno Wilson (Brains) will also be voicing characters in the movie. You'll be able to see all of their work come together when Transformers: Age of Extinction arrives in theaters on June 27, 2014.